The government agency that oversees protection of the largest section of Pine Barrens is the Central Pine Barrens Joint Planning & Policy Commission. 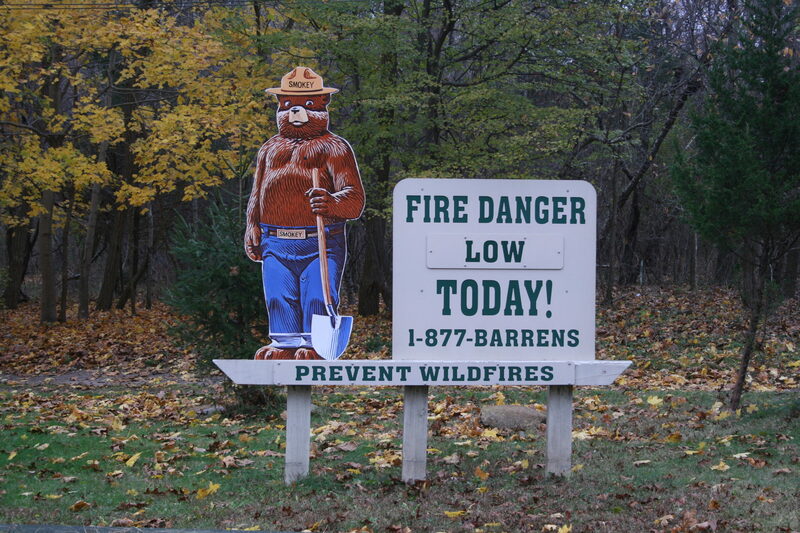 Created by landmark state legislation, the Pine Barrens Protection Act of 1993, the Commission is responsible for producing the Comprehensive Land Use Plan for the Central Pine Barrens, holds monthly meetings to consider limited development possibilities and is responsible for stewardship of protected lands. The Commission is aided by an Advisory Committee, created by the Pine Barrens Act. The Executive Director of the Society serves as the Vice-chair of the Advisory Committee. There are three other committees of volunteers that work on Pine Barrens matters. They are: The Protected Lands Council, Law Enforcement Council and the Wildfire Task Force. The Society attends meetings and stays in contact with the Commission to ensure proper adherence to the Land Use Plan and to collaborate on efforts to improve the protection of the Pine Barrens.